The first product that will be released in November is Amanda Products’ exclusive Speed Hook® design, proven by years of testing. This specific hook prevents tow straps from detaching or becoming stuck, even under extreme pressure. 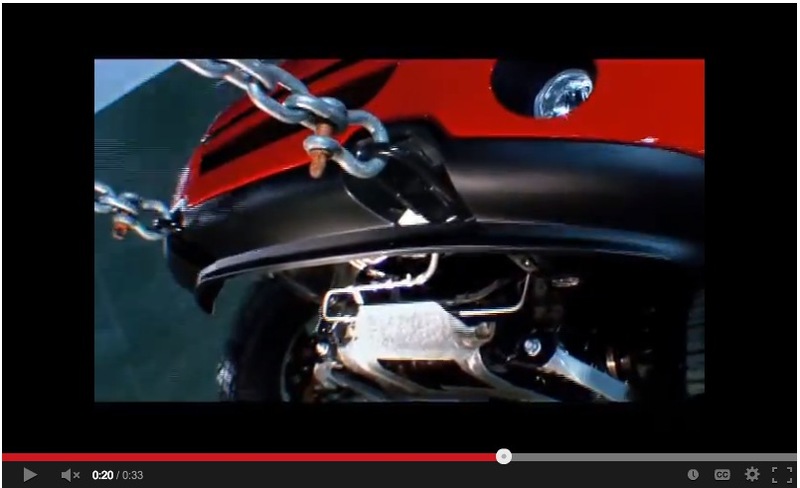 These hooks are based on Amanda Manufacturing (Amanda Bent Bolt) tow hooks which were featured in an amazing Ford Tough Superbowl Ad:http://www.youtube.com/watch?v=mLrUw8hB5lU. 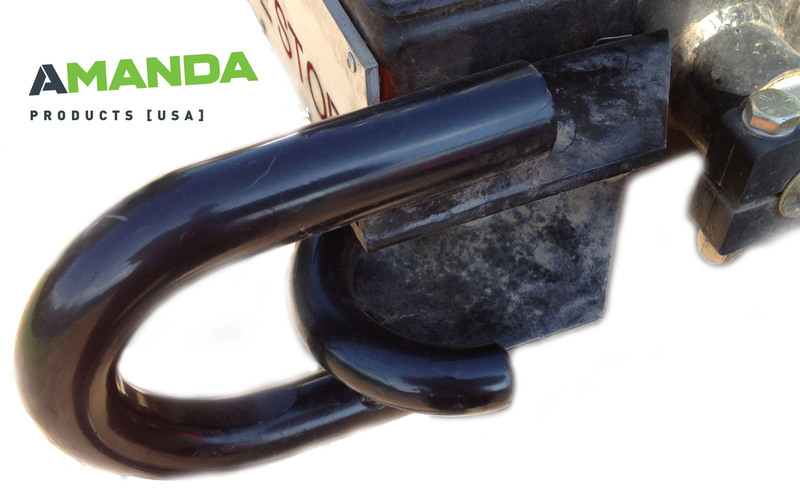 Amanda Products will introduce its brand at the 2013 SEMA Show in Las Vegas, NV. “We look forward to building on our current relationships in the OEM market and creating new opportunities with manufacturers, retailers, off-road enthusiasts, and racers when sharing our products and new concepts,” said Robert Gruschow, who will be attending the show all week and will be readily available for conversations in the Off-Road Section, South Hall booth #37091. Every Amanda Products part is expertly engineered, thoroughly tested, and professionally manufactured in the U.S.A. Among its hundreds of metal-formed parts and assemblies, Amanda offers its OE manufacturers: hood-prop rods; hood, door, and seat strikers; muffler hangers; fender braces; manual shift assemblies; and other tow hooks.